The Nissan Titan is climbing its way to the top in its class of trucks. In 2017, the Titan was decorated with several awards like the Motorweek Drivers Choice Award for Best Pickup Truck and Auto Pacific® Best in Class Vehicle Satisfaction Light Duty Pickup, just to point out a few. 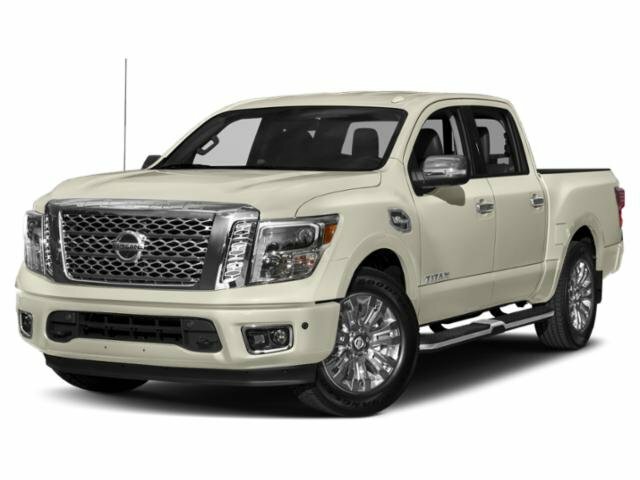 So many features make the Nissan Titan totally worthy of the accolades it received in 2017, and we will highlight a few of them that carried over as improved or new in the 2018 Nissan Titan. 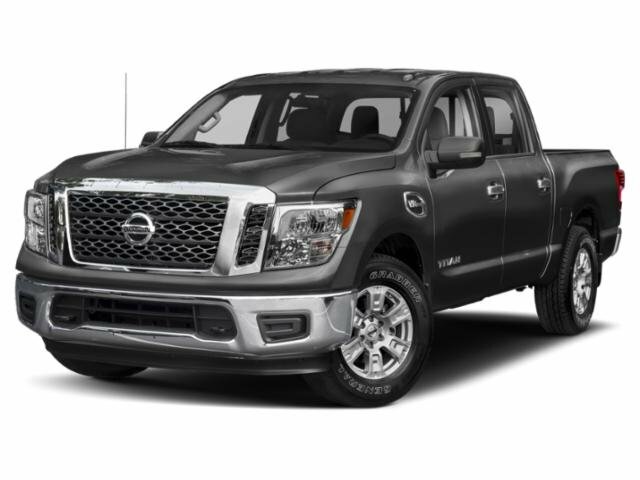 Follow this 2018 Nissan Titan review, so you can make a decision about which Nissan trim level you will purchase from Montgomeryville Nissan. The Titan conquers any terrain with its impressive ability to climb and crawl with so much strength, powered by the Endurance 5.6-liter V6 engine. 390 standard horsepower and 394 lb-ft standard torque make its rival pickup trucks take a back seat, so you can dominate the biggest jobs in Philadelphia, Lansdale, and Doylestown that come your way. Make your work day commutes enjoyable with the choices of a crew cab, King cab or single cab. Go big with the crew cab that seats up to six people who can hop in your truck easily through the full-size back doors. The King cab has wide back doors, minus the B-pillar that would make entering the cabin more difficult. Maximize your King cab space with an optional rear seat delete package. Three passengers can ride comfortably in the seating across the single cab with a bed that is 8 feet long. Every trim level, the S, SV, Pro-4X, SL,Platinum Reserve and Midnight Editions of the SV and SL, are capable of pulling over 9,000 pounds. When equipped properly, the maximum payload is out of this world. The sliding bed extender helps you get the most out of your truck’s bed, can be adjusted anywhere along the available Utili-track system and is secured in place over the slides against the cab or over the tailgate. most incredible blend of luxury in a truck built for loading and work in the dirt. The exterior is absolutely gorgeous, yet it has a swag that says it is not afraid of the rough and tough jobs waiting for it. The interior is luxurious, starting with the space to stretch and move about with your belongings close by. The redesigned center console fits a laptop and other items a mobile executive needs on the job site. Montgomeryville Nissan is waiting for the hard working roadsters in Philadelphia, Lansdale and Doylestown to test drive the 2018 Nissan Titan. Come see the grit and luxury this pickup has for yourself. Give our friendly customer care team a call today to schedule your test drive and answer any questions you have beyond the 2018 Nissan Titan Review. Contact us today!